Welcome to Spectra Baby USA’s Lactation Consultant scheduling page where we offer individualized Lactation Consulting for Spectra moms. It is our mission to support and educate moms through their breastfeeding and pumping journeys. You got this, and we’ve got you! Jenn M. Foster is a mother of five with over 16 years’ experience in the Lactation and Maternal/Child Health field. She holds her Master’s in Lactation Studies and has a passion for lactation education, advocacy, and assistance. Jenn is currently an exclusive pumper and strives to assist all mothers in meeting their breastfeeding as well as pumping goals. Mirine Dye has a master’s degree in public health and has been an IBCLC since 2009. 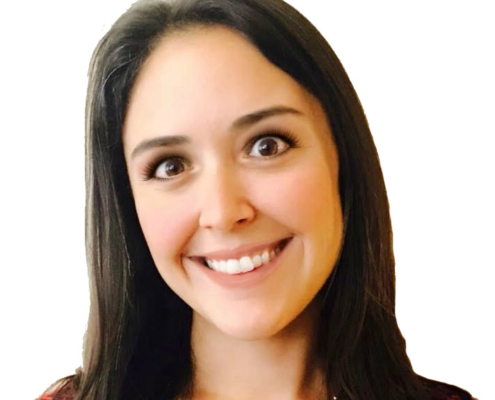 Mirine has worked in hospitals, birth centers, health department programs, and national programs as a lactation program trainer and epidemiologist since 2010. Mom of 2 girls, she has brought a passion for helping mothers in to every aspect of her career! 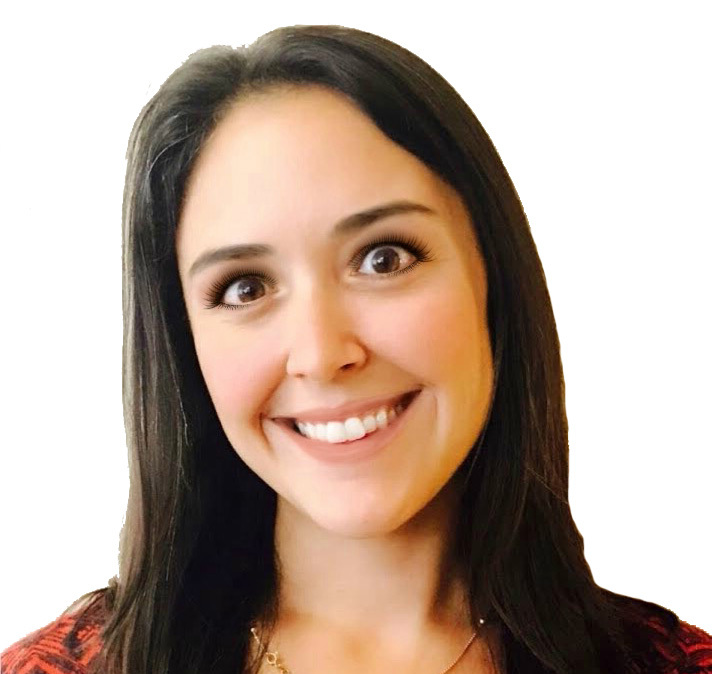 Melissa Portunato is a Board Certified Lactation Consultant and holds a Master’s degree in Health and Wellness, with a focus on Lactation Consulting. Her own breastfeeding struggles and misconceptions led her on a fascinating journey to fulfill her calling in becoming a professional clinician in the field of lactation. Melissa is passionate about normalizing breastfeeding one mom at a time. The information provided to you the by Spectra Baby USA website, mobile device or “virtual LC” is for information and educational purposes only. The information provided on our website, mobile device or appointments made with our Virtual LC’s does not constitute medical advice or replace face to face medical care or lactation consultation. We encourage you to use our services in addition to regular communication with you or your baby’s healthcare provider. By scheduling an appointment with our Virtual LC, you agree and understand these terms.